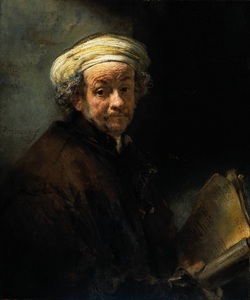 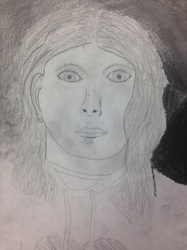 Sixth grade students were introduced to the Baroque painters: Rembrandt, Caravaggio and Gentileschi. 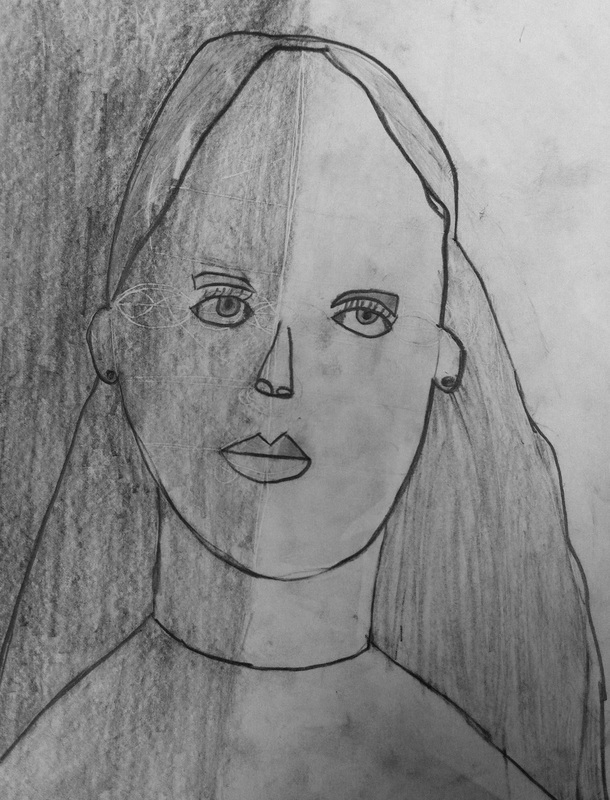 We identified their use of contrast and value. 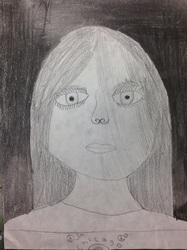 Students practiced drawing three-dimensional forms using a value scale from light to dark. 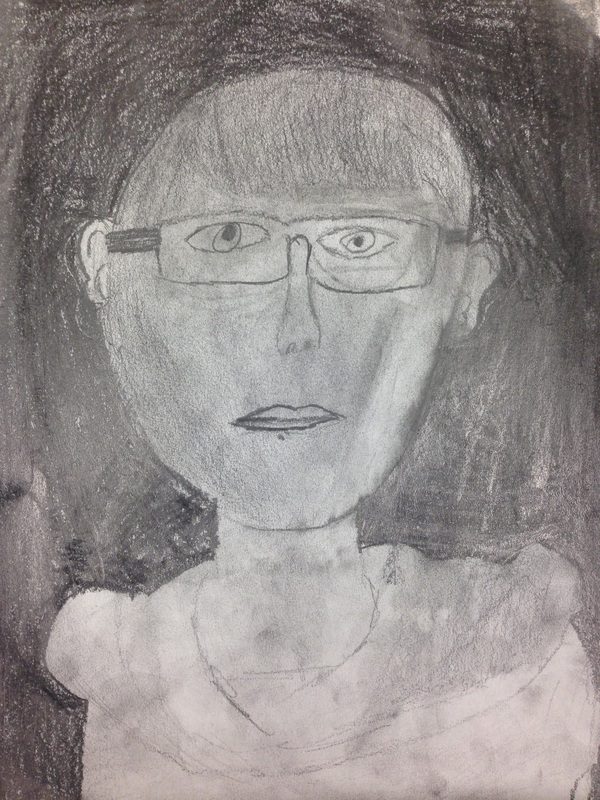 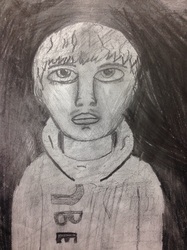 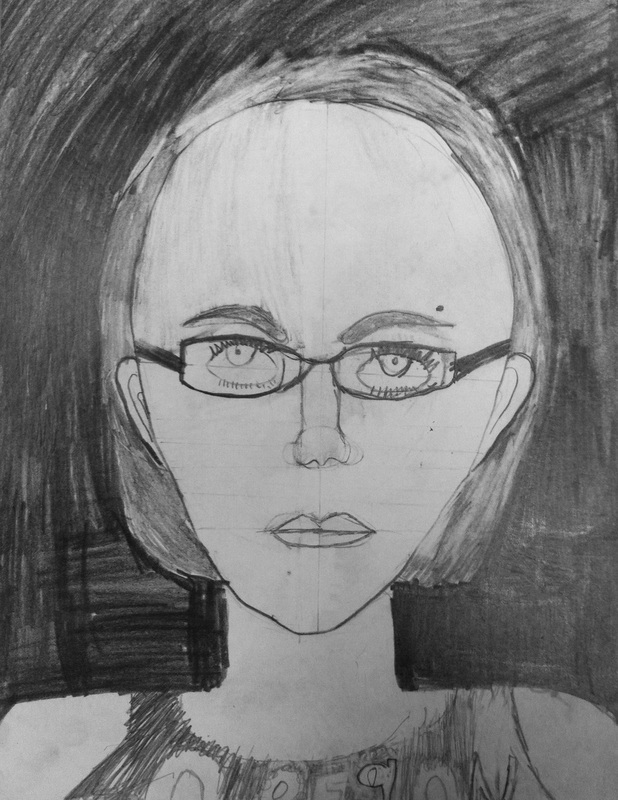 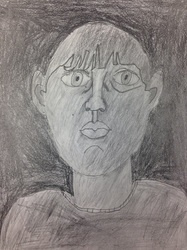 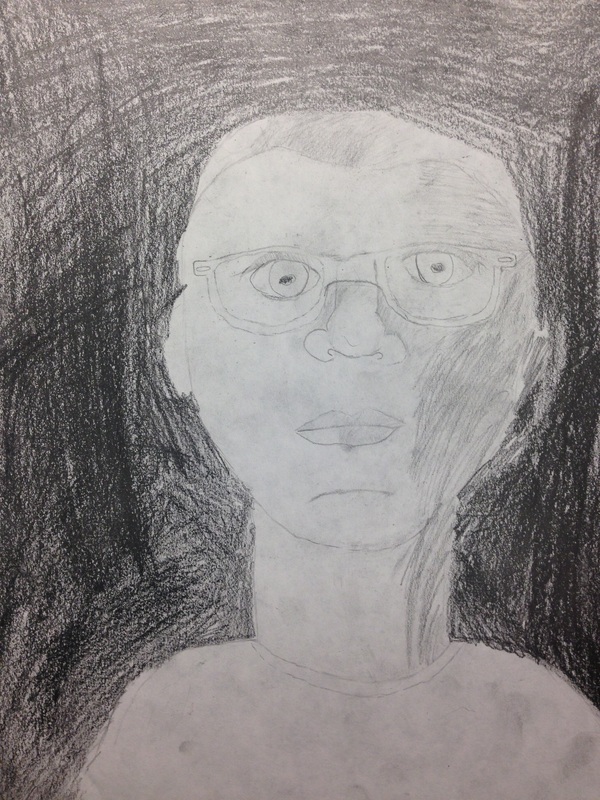 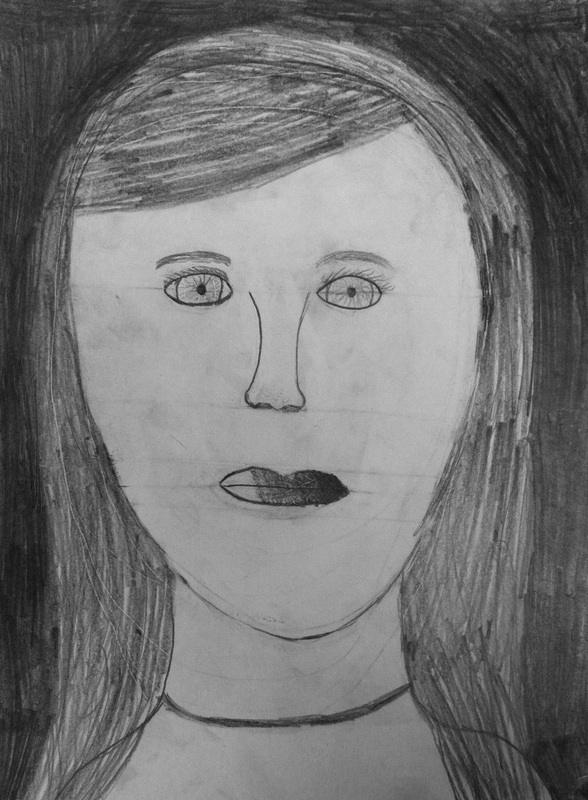 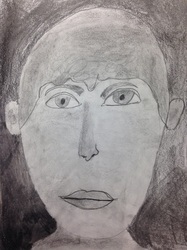 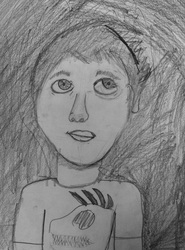 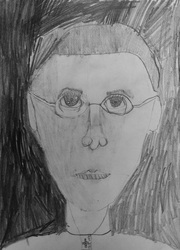 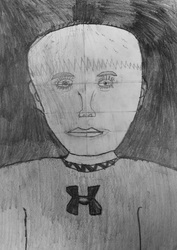 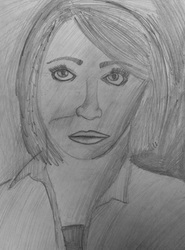 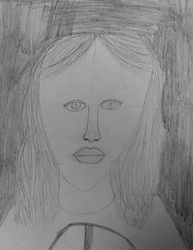 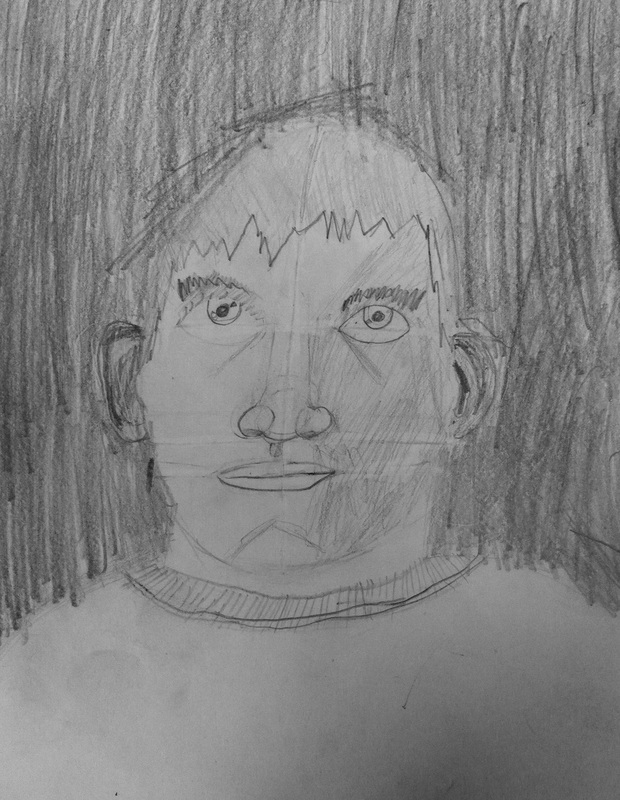 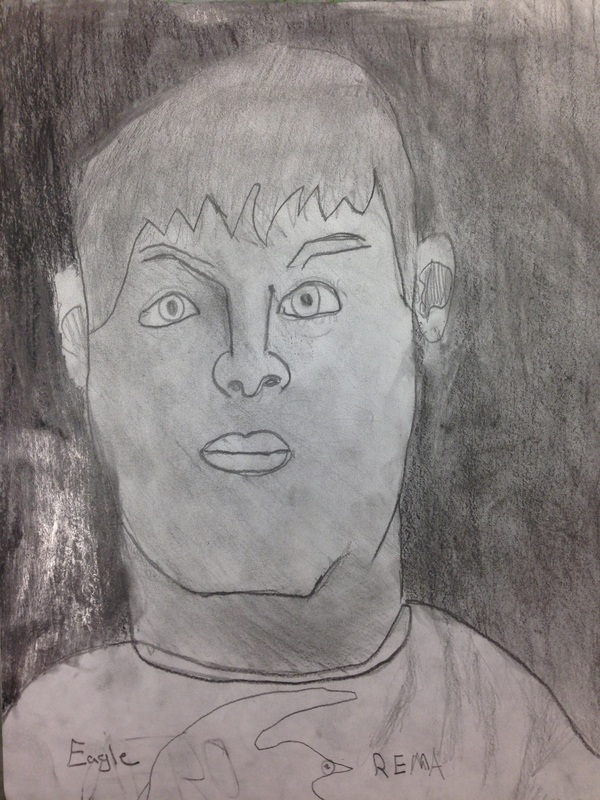 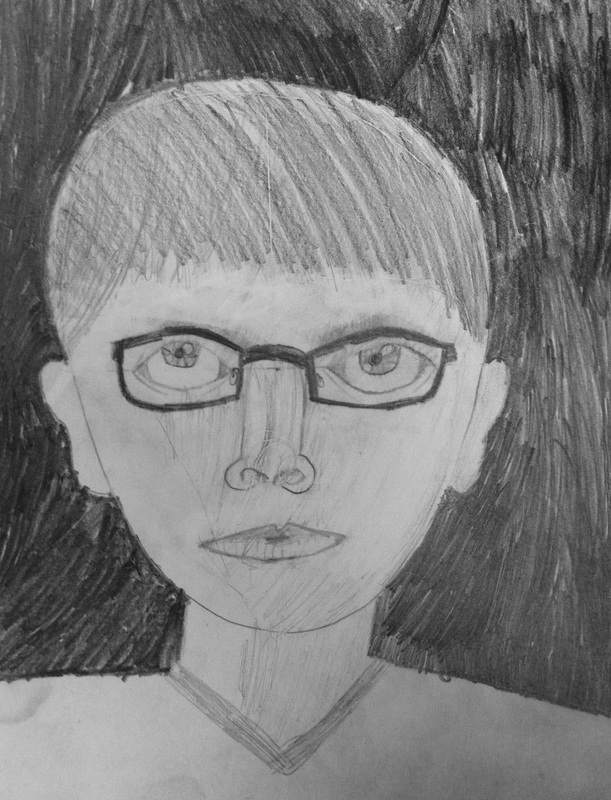 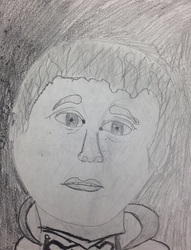 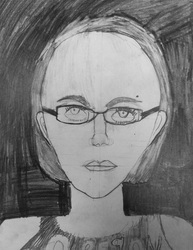 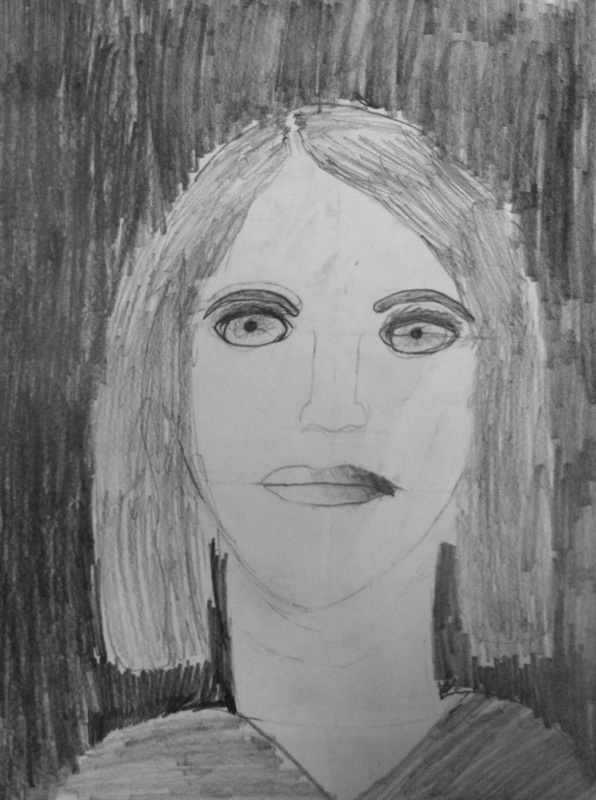 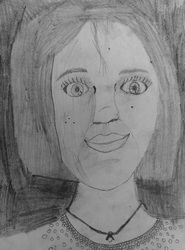 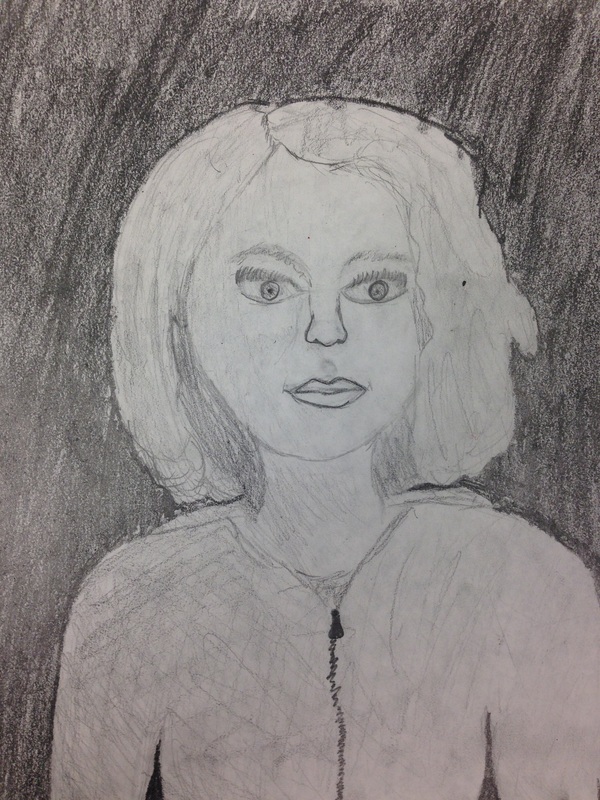 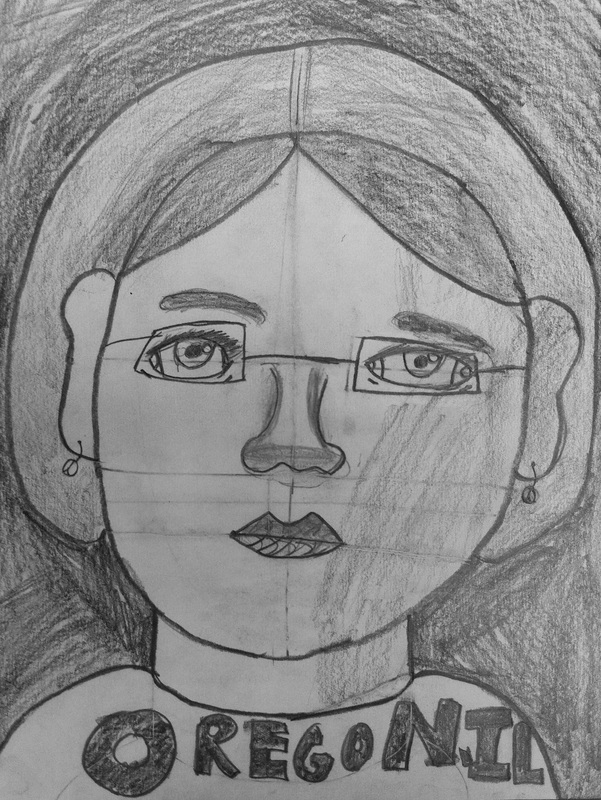 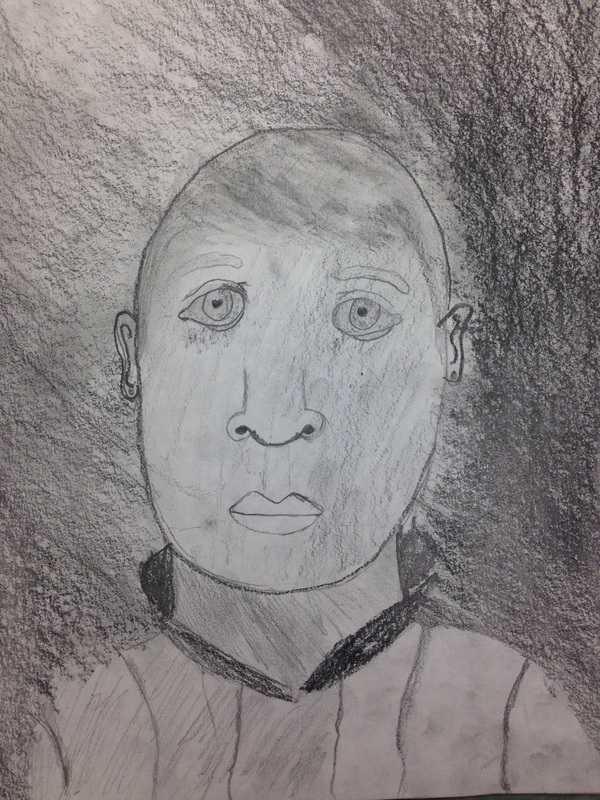 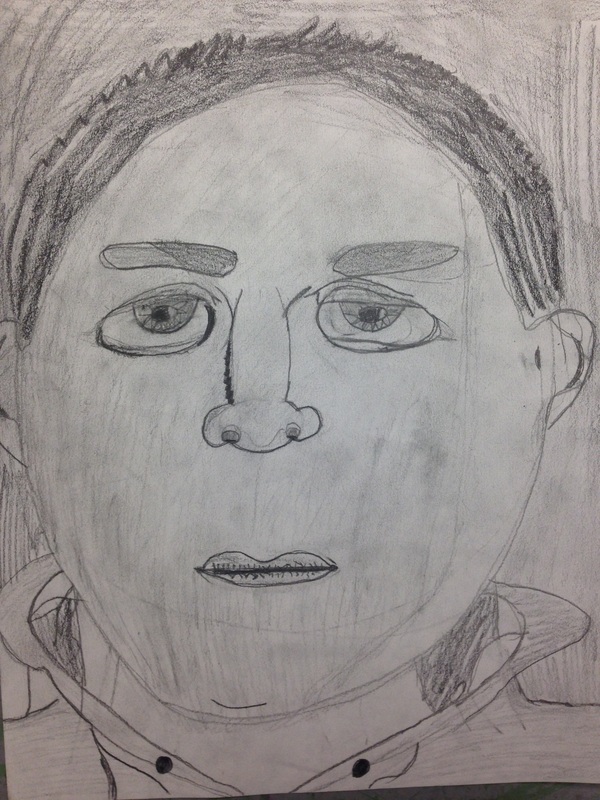 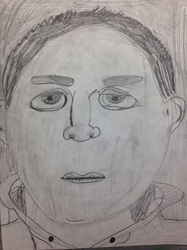 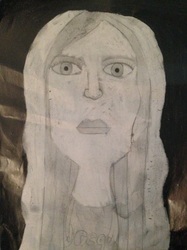 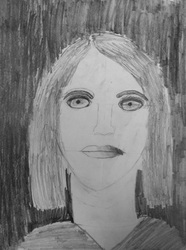 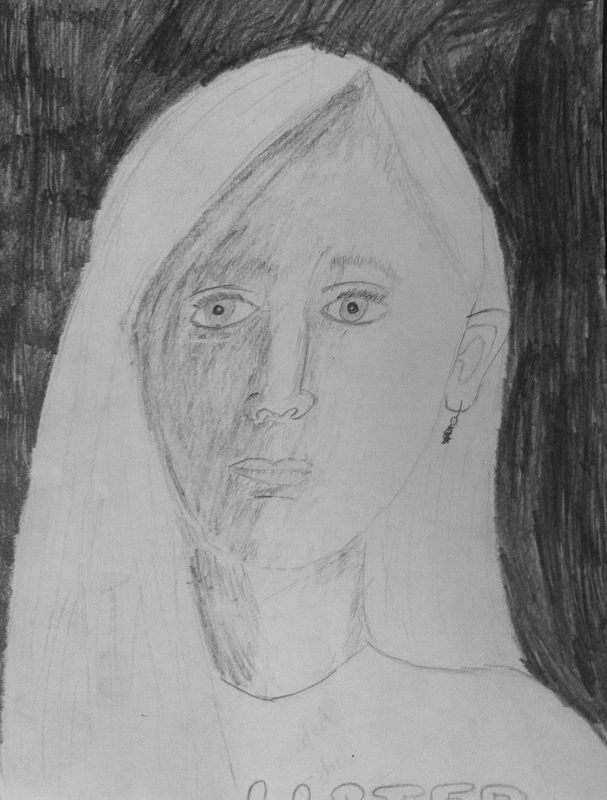 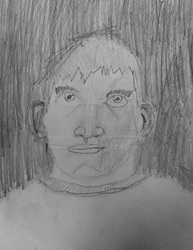 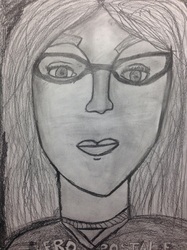 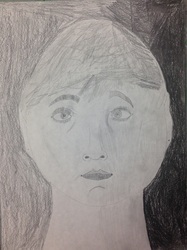 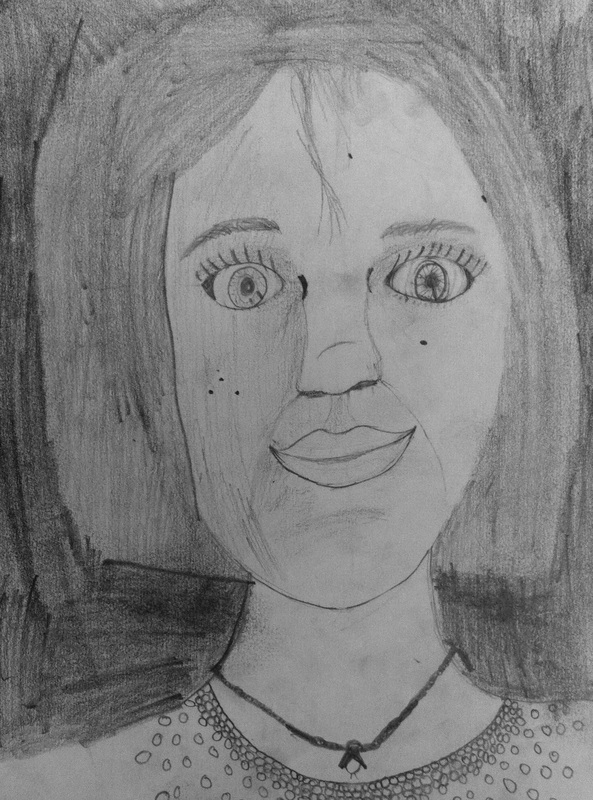 As a class, we discovered how to draw the face proportionally and apply five distinct values with pencil. 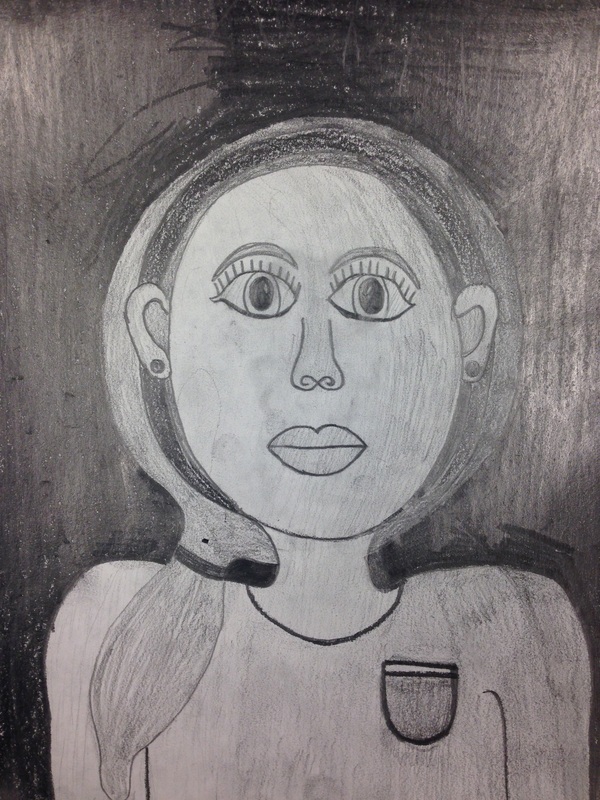 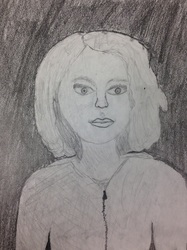 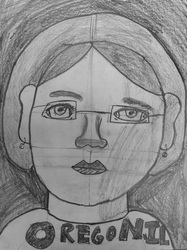 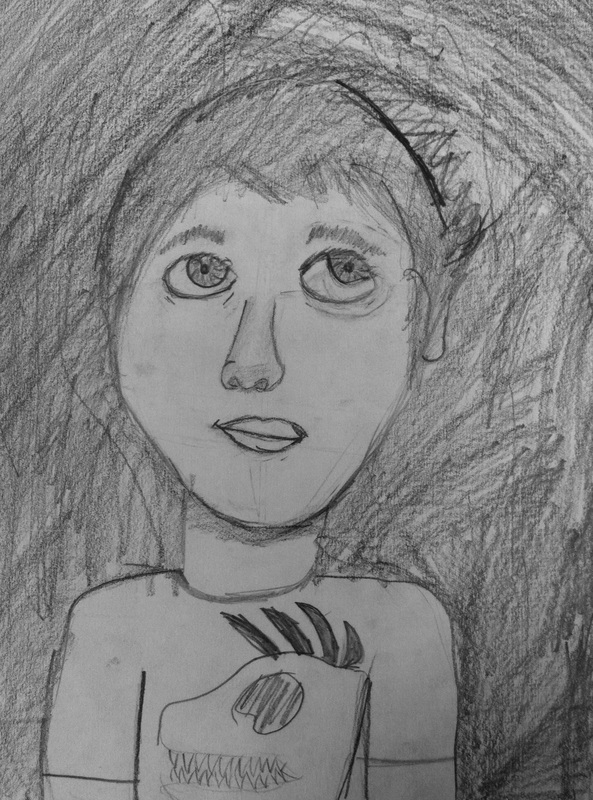 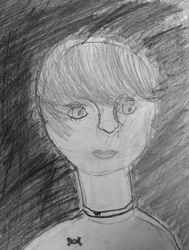 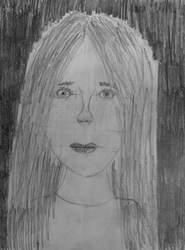 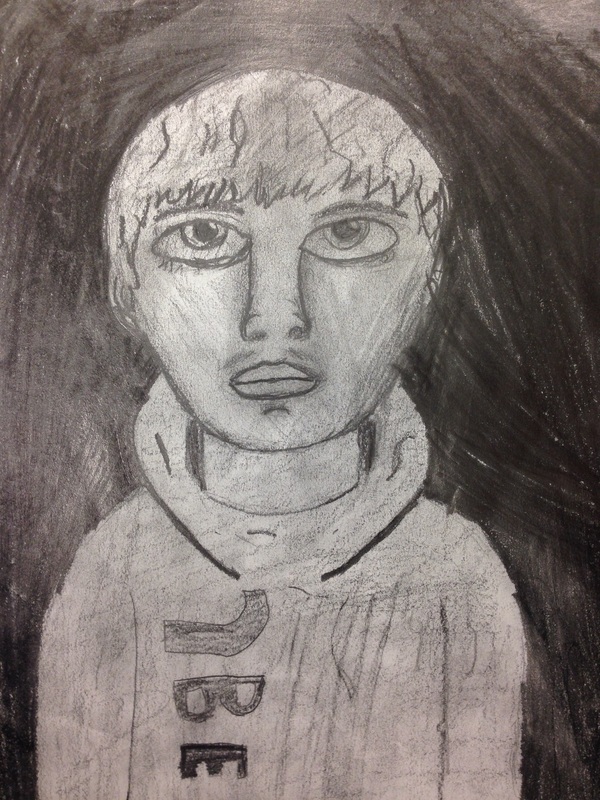 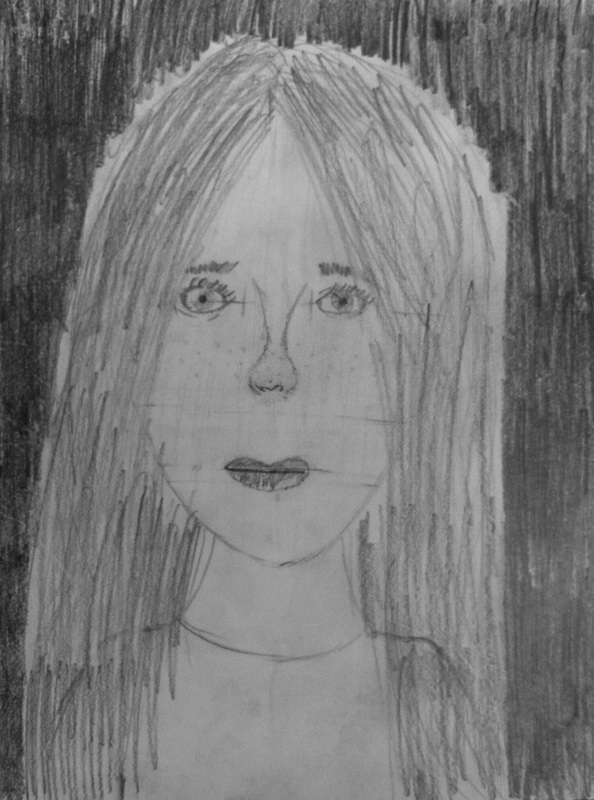 Students used mirrors to draw their self-portraits and spotlights were used to create dramatic lighting in the style of Baroque paintings. 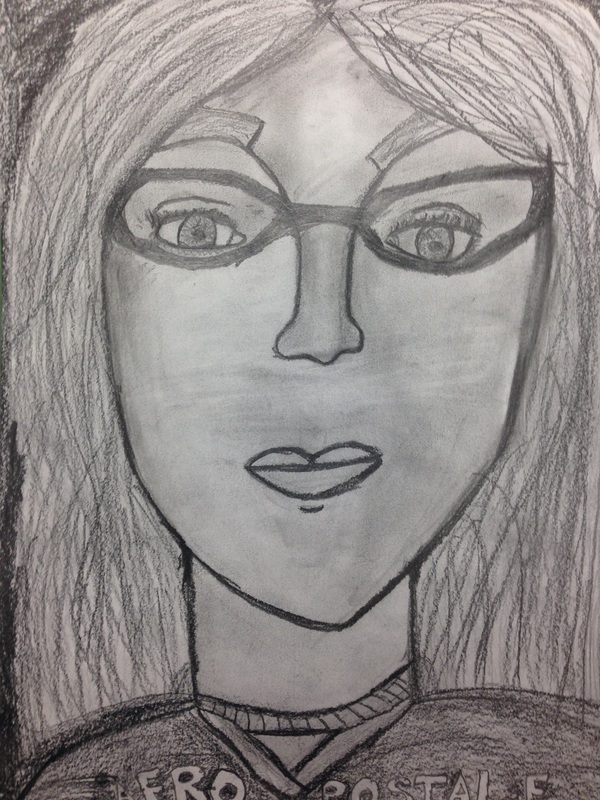 Click here to view before and after examples of student growth.